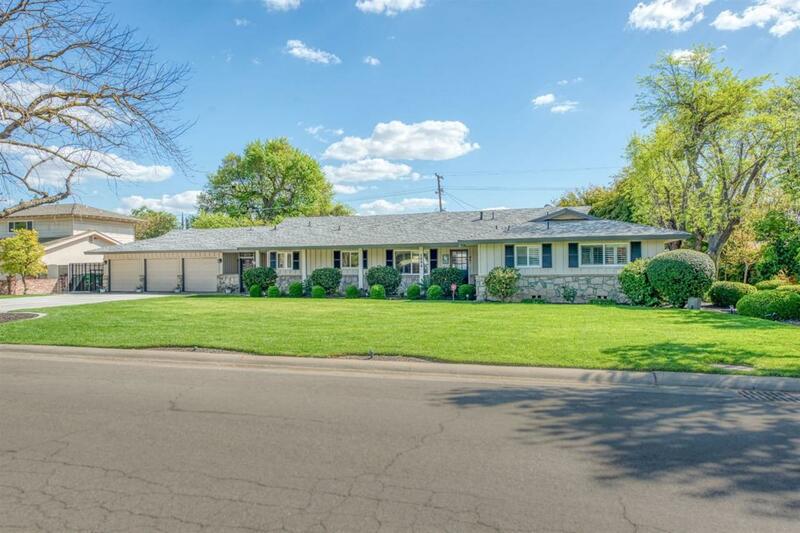 Beautiful updated home near Sunnyside Golf Course. 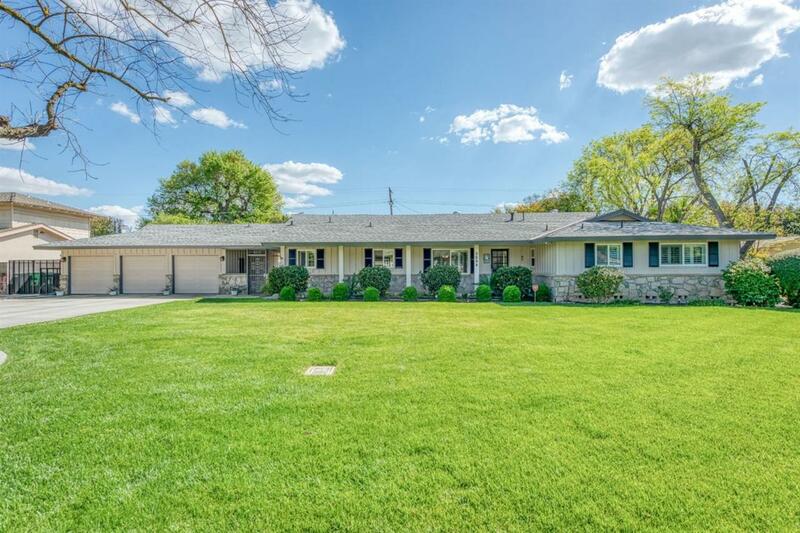 This is a truly magnificent ranch style home with 3 bedrooms, 2.5 baths, with nearly 2,700 square feet of living space, located on a large lot. This home has newer paint, roof (installed 2007), carpet, granite kitchen countertops, beautiful plantation shutters throughout the home, and plank tile flooring. The extended driveway has new concrete that was poured in 2017. The pool was resurfaced in 2017, and the owners added a beautiful wood deck in the back yard and enclosed the patio that has an above ground spa and wood burning fireplace inside. There are 2 more fireplaces inside the home. 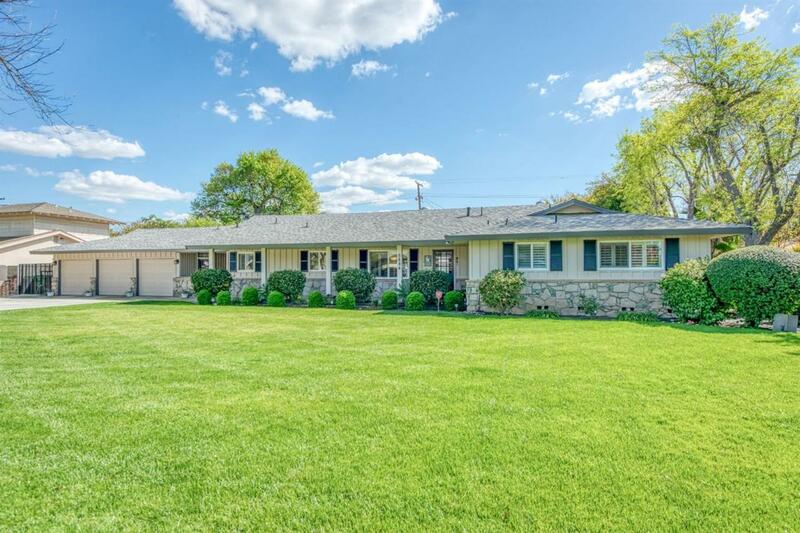 The home features a separate living room, family room perfect for entertaining guests. The garage even has an extra storage area that is a perfect workspace for the do it yourselfer or mechanic. Possible RV parking (driveway). 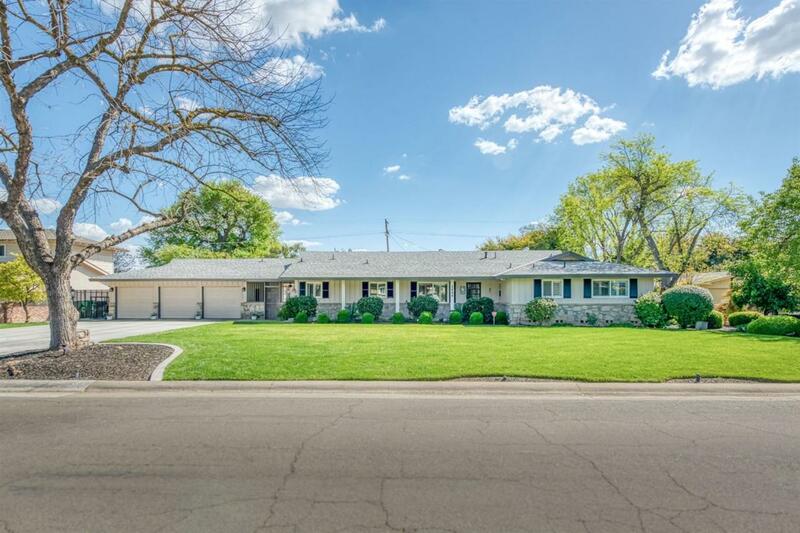 Listing provided courtesy of Promod Paul Chopra of Keller Williams Fresno.